Small but rideable surf coming in for the high tide update. 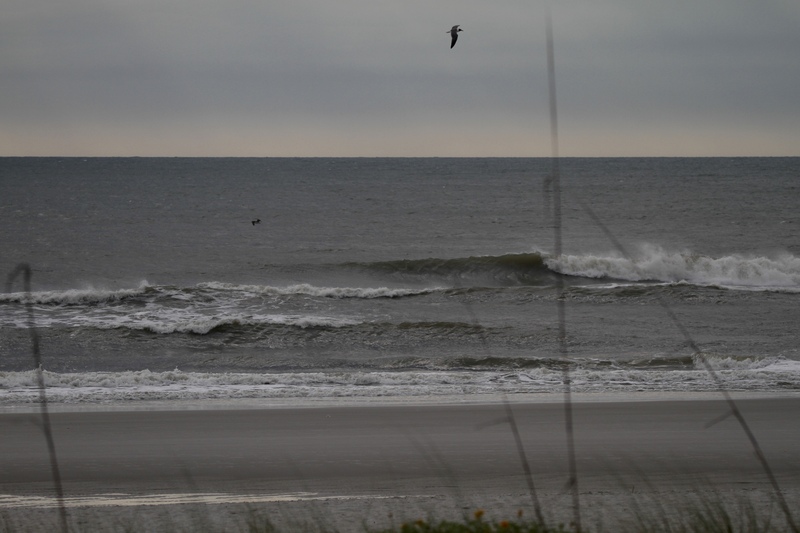 Waves are in the knee to thigh high occ. + range with still fairly clean conditions. Winds should turn more onshore but for now waves still look fun for the small wave equipment. High tide was at 11:22am and low will be at 5:20pm.